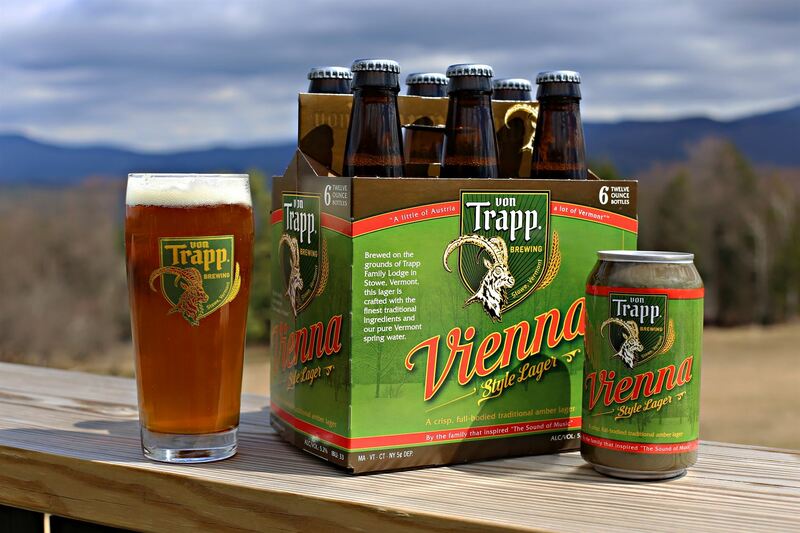 Whether you prefer your beer light or heavy, hoppy or sweet, smooth or bold, you’ll find something to satisfy your palate at von Trapp Brewing. 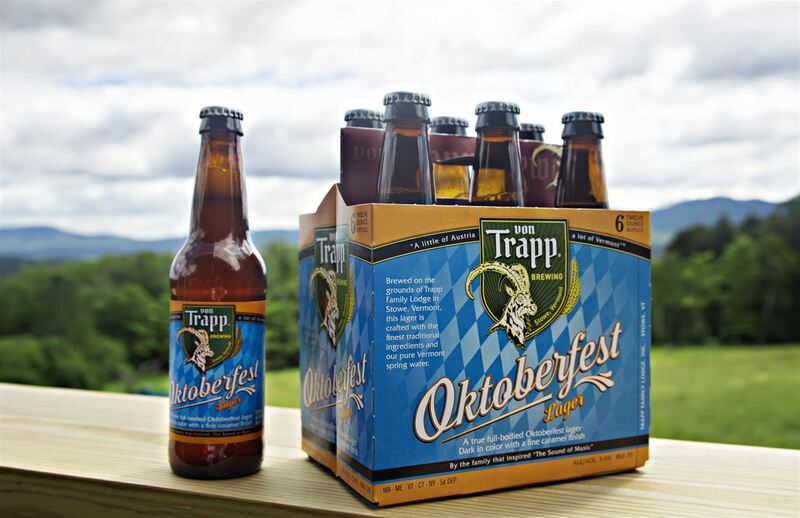 We offer an array of year-round and seasonal lagers at our brewery located at the world-famous Trapp Family Lodge. 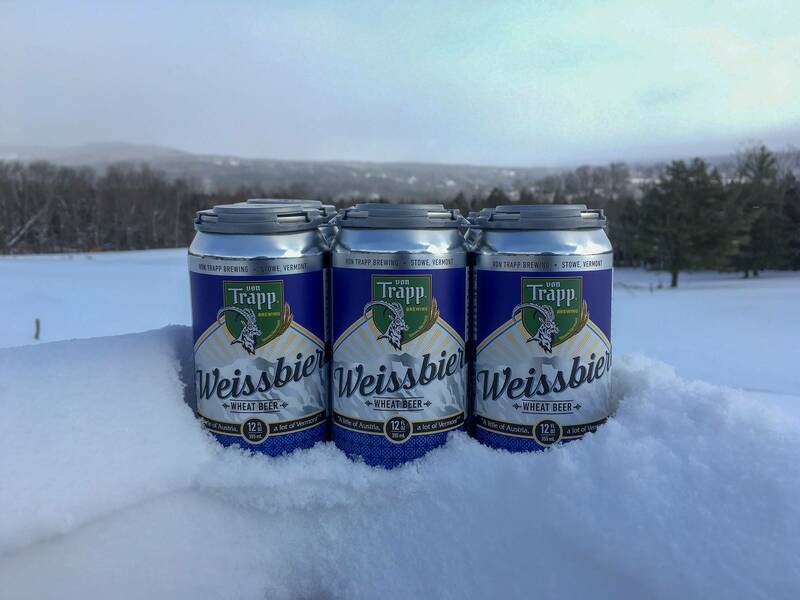 Stop in any time of year and enjoy a heavenly libation made right here in Stowe, Vermont. 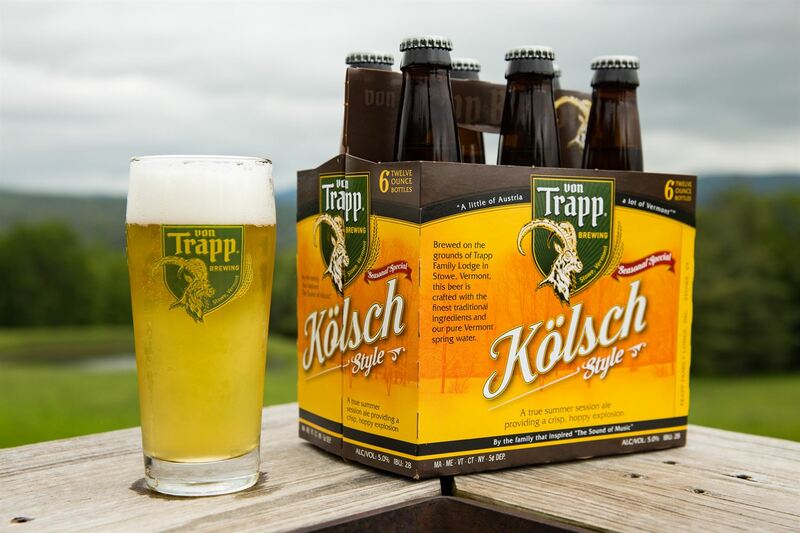 Our Vermont take on a Bavarian classic, this “white beer” exudes a spicy, citrusy aroma with a lush, tropical pallet. The malt imparts a fruity, peppery character. Rich mouthfeel that yields to a lovely, brightly carbonated finish. 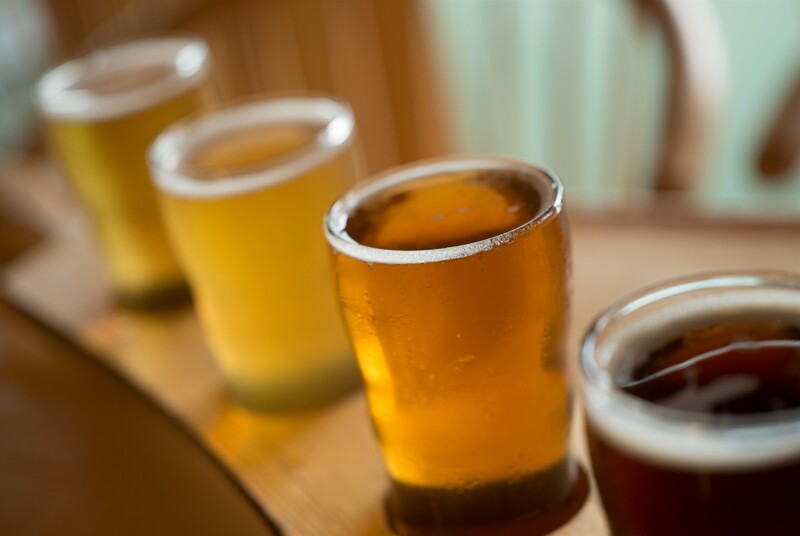 Brewed traditionally during Lent, Bock, which means “goat” in German, is a dark, strong lager. A blend of Munich and Carafa Special Type 2 malts give this lager its truly deep hues, and light hopping with Hallertau evens out the flavors. The recipe stays true to its cultural roots. From the German word for “Bright”, our golden lager displays a floral hop aroma with a bready malt balance. Traditional in style, Helles is brewed with pilsner malt to produce a dry, snappy finish while Perle and Tettnanger hops create a spicy, herbal hop aroma. The result is an incredibly clean, yet complex, lager. 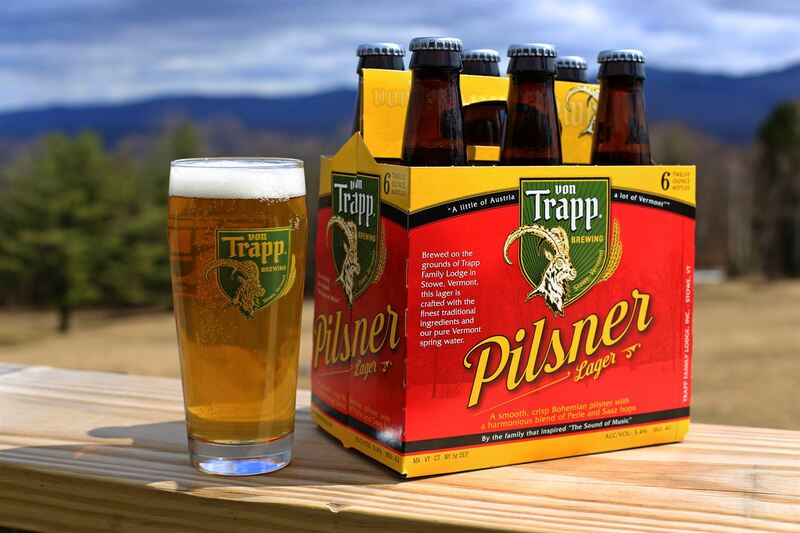 Our award winning interpretation of a Bohemian Style Pilsner. Spicy, citrus peel botanicals combine with a dry, peppery finish to create a truly thirst-quenching lager. A beer that demands you take more than one sip. Named for the city that created the style, our amber lager is malt forward with a grassy, crackery hop aroma. A classic blend of German malts and hops gives this complex lager notes of biscuit and caramel in its finish. Creamy, toffee aromas balance the bitterness of Munich malts in our roasted brown lager. 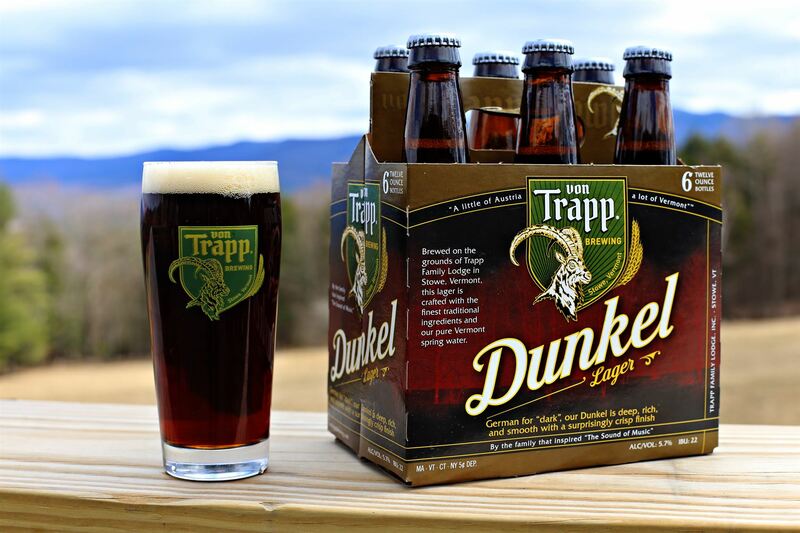 Although dark in color, Dunkel is medium in body and finishes dry and clean, resulting in a rich lager that can be enjoyed throughout the year. 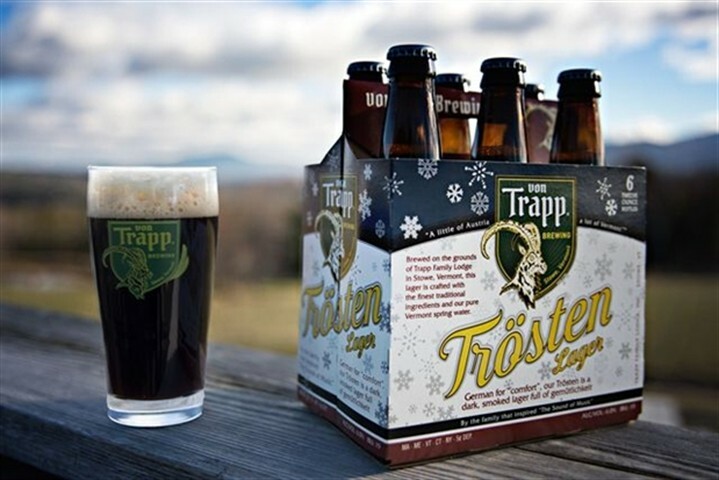 Trösten, translating to “comforting”, is a dark lager with rich notes of chestnut and toast. Carafa and smoked malts create rich flavors lingering on a surprisingly light, smooth finish. 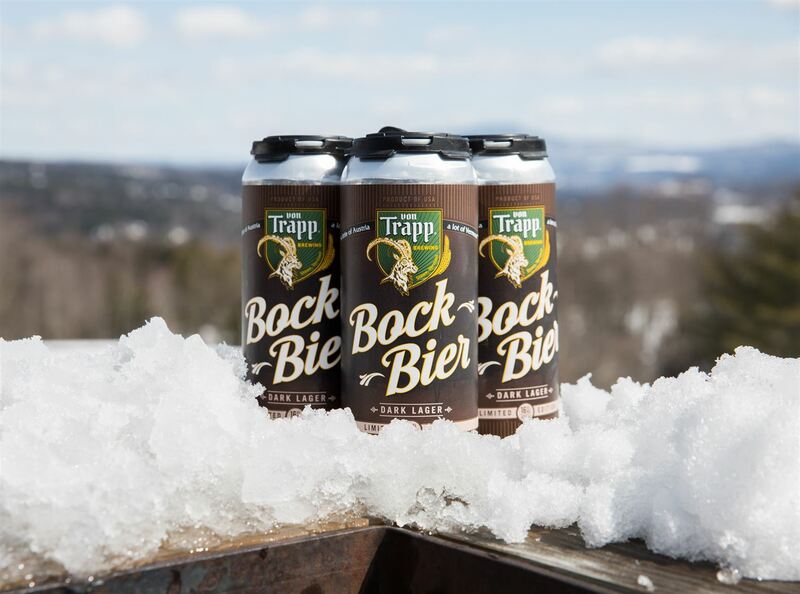 Brewed for the cold winter nights in Vermont, but can be enjoyed on any occasion. Our Oktoberfest is brewed with a blend of light and dark Munich Malts, which not only add to its depth but deliver a residual sweetness. Caramel and toffee notes linger but are balanced by the subtle hops additions in this beer. We use Hallertau and Tettnanger hops which add a floral yet peppery aroma to this beer. It’s our take on this traditional fest beer. This India Pale Lager infuses the complexity of our lagers with the addition of AmericanWest Coast hops. Simcoe Hops provide a pronounced piney aroma, while the Amarillo Hops provide the citrus like aroma. A perfect harmony in a classic rendition of this new-school style.